Wish on the Evening Star. 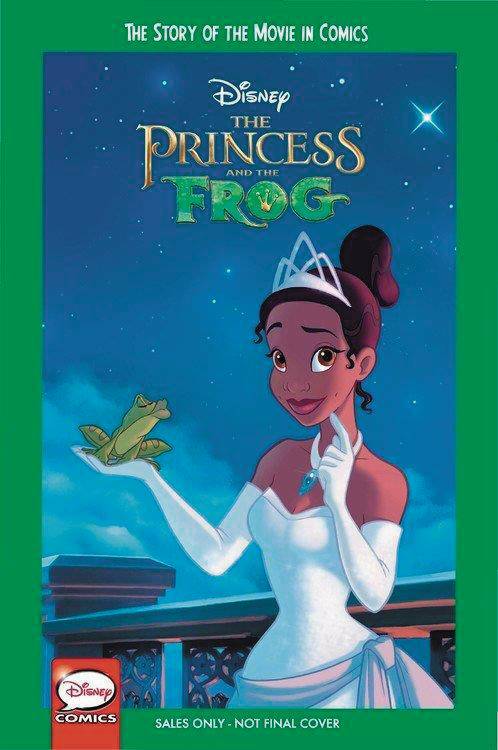 Tiana dreams of opening the finest restaurant in New Orleans, but when she meets a frog prince who desperately wants to be human again, her plans take a detour as a fateful kiss leads them both on a hilarious adventure through the mystical bayous of Louisiana. Experience the magic of Disney The Princess and the Frog retold in this magical graphic novel adaptation..